Come and enjoy a fresh take on the art of performing on stage. 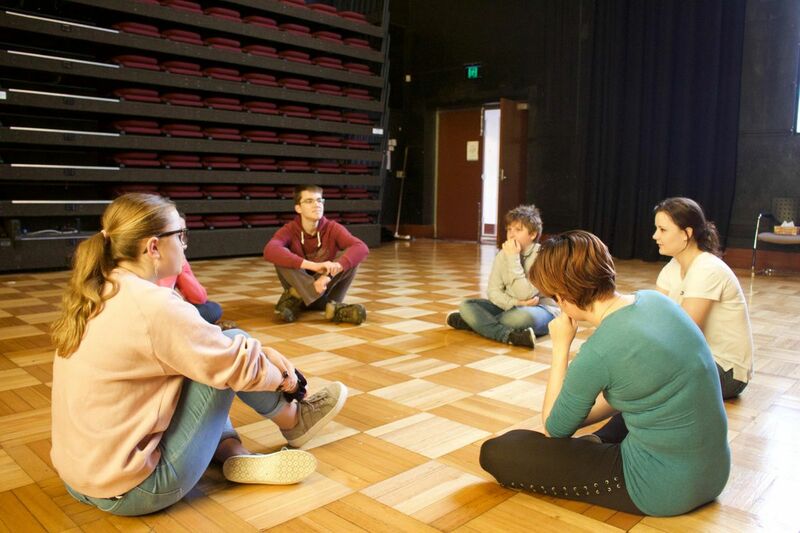 Students will choose roles, be taught how to work in a character, use the stage, become familiar with the realities of a performance space, and finally create a performance. For all levels of experience, please follow the links to contact us if you have any questions. Led by Joanna Lusty and Gracie Rogers.